Watch this video about motivation. 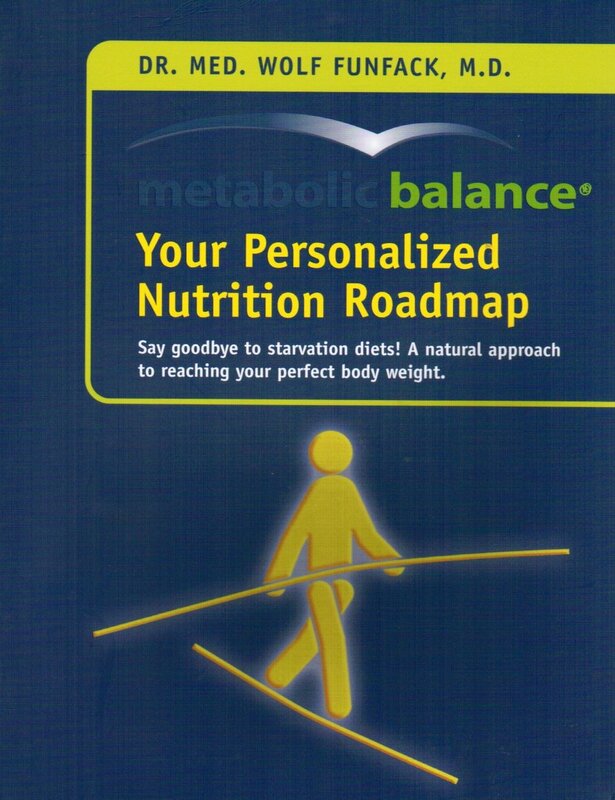 Now use the following to keep yourself on track with metabolic balance. Create a Verbal Mantra – Create a statement that resonates with you. Start off each morning repeating your mantra to yourself until you believe it. Create a routine that allows you to reach your goals. Hone your mental debating abilities. Optimism is a learned mental state. Teach yourself to debate away negativity. Practice using a positive frame of mind.